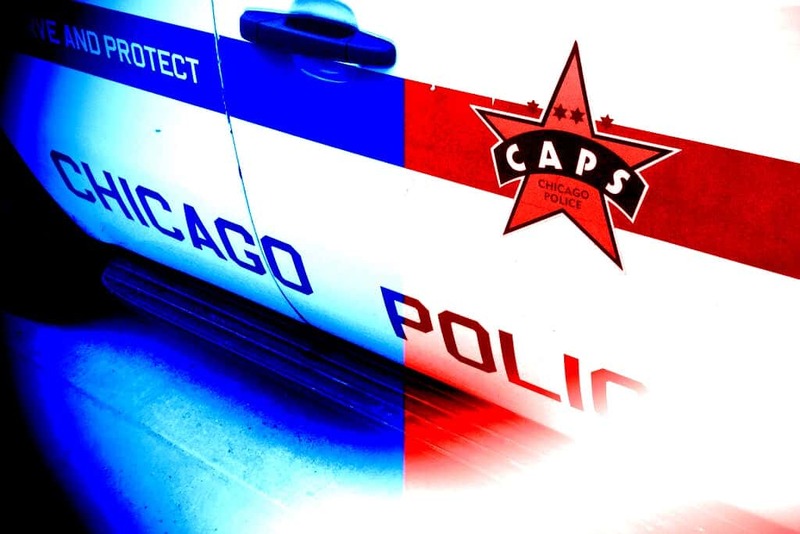 CHICAGO (AP) — An appeals court has upheld the conviction of a former Chicago police officer who wounded two people when he opened fire on a car full of teenagers. The 7th Circuit appellate court noted in its Monday ruling the “brazenness” of Marco Proano’s actions. Proano is serving a five-year prison sentence following his 2017 conviction for using excessive force in violation of the two people in the car who were injured. Proano’s attorney argued he was doing what he was trained to do as a police officer, and says Proano acted in part to save the life of a teen who was hanging out the window of the stolen vehicle.